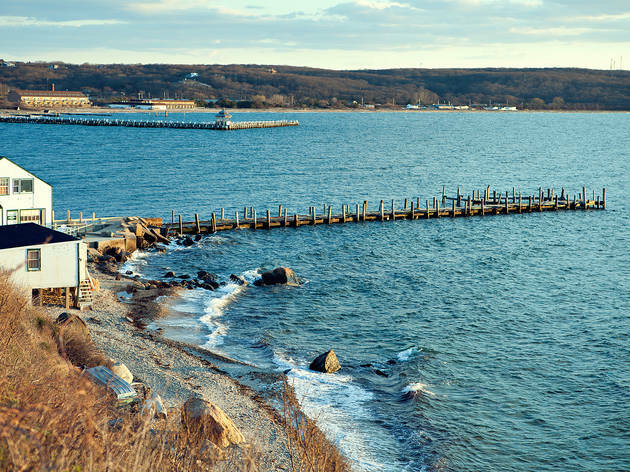 If you’d rather spend a day touring a fascinating museum than sunning yourself on the best beaches near NYC, you’ll love these weekend trips for history buffs. Tour sprawling estates, visit the homes of famed artists and climb aboard ships dating back to the 19th century. 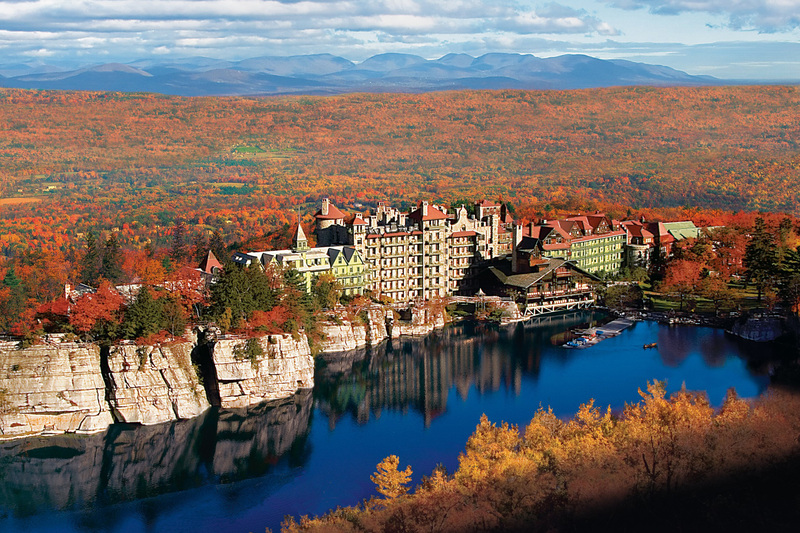 Some would make easy day trips from NYC, but you might consider spending a whole weekend at others to soak up all the history. So what are you waiting for? Stock up on road trip supplies and get going! 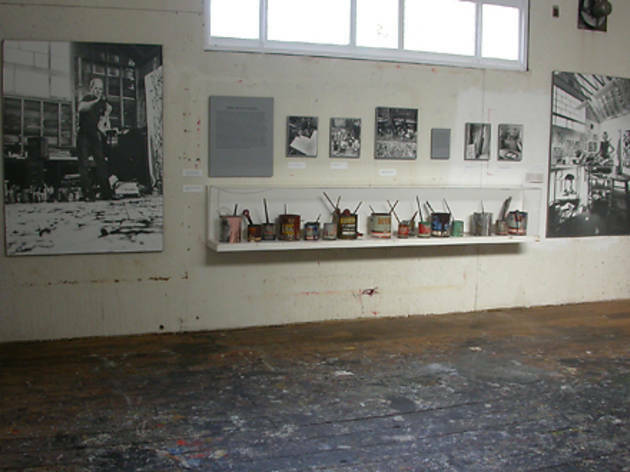 Head for the Pollock-Krasner House, an 1879 farmhouse and National Historic Landmark that lives on as a museum dedicated to Jackson Pollock and his partner, artist Lee Krasner. It hosts revolving exhibits, such as this fall’s look at abstract expressionism behind the Iron Curtain (August 3–October 28). 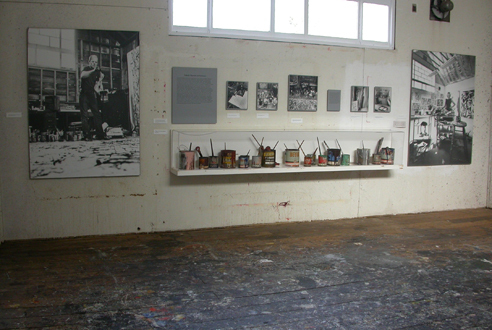 But the most illuminating legacy is in the adjacent studio: The paint-spattered floor evinces Pollock's innovative drip technique. Delve into your AbEx fascination even further at the 2,000-volume reference library, located in nearby Southampton. 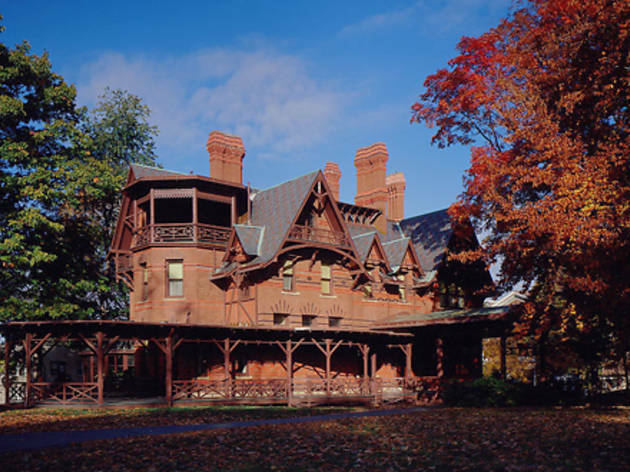 Your first stop in Hartford must be the Mark Twain House. Peruse the Gothic abode that housed Twain and his family while he wrote Adventures of Huckleberry Finn. For text nerds, the 20-minute drive to the re-created classic schoolhouse and former homestead of Noah Webster—yes, of dictionary fame—is compulsory. 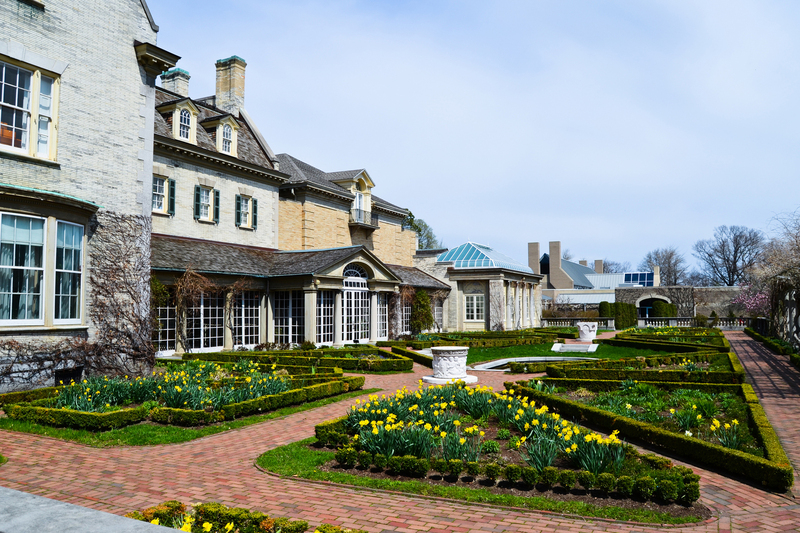 New York’s Dutchess County is home to a wealth of historic homes and grand mansions, including the Roosevelt family estate of Springwood. It’s where Franklin Delano Roosevelt was born, where he lived during his presidency, where he was buried in 1945 and where he chose to build his presidential library. 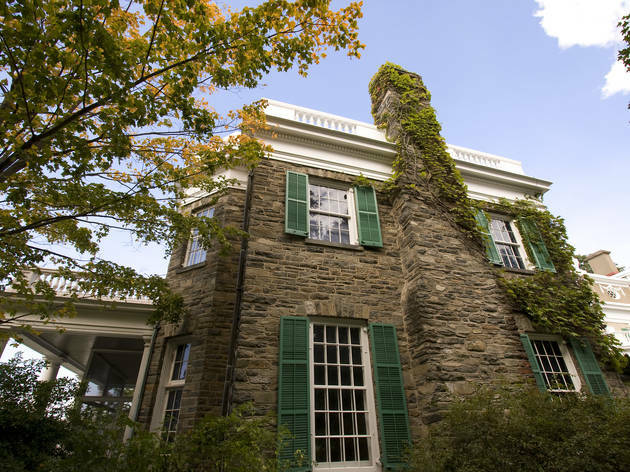 History buffs can tour the home, read up on the New Deal in the museum and even visit Val-Kill, Eleanor’s rustic cottage on the property. A few miles away, the Vanderbilt Mansion National Historic Site offers another example of striking Gilded Age architecture. 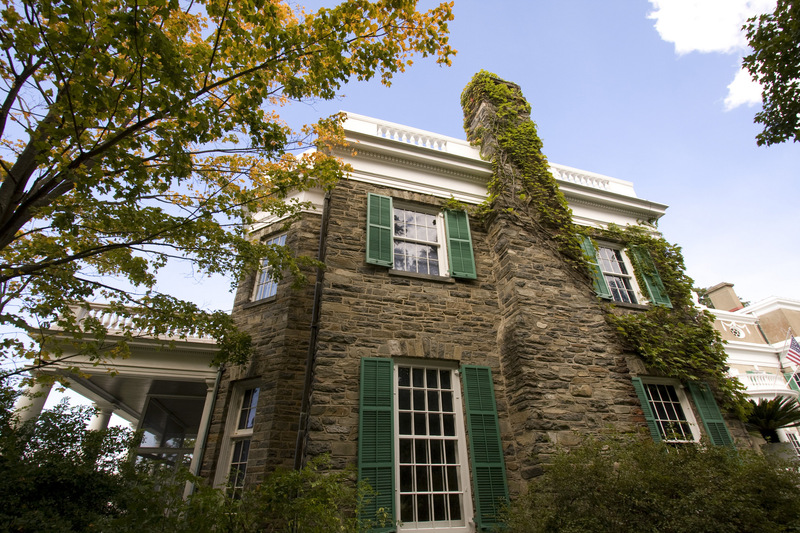 If you plan to visit more than one estate, invest in the Hudson Valley New York Great Estates Pass that gets you nine historic homes in the area. 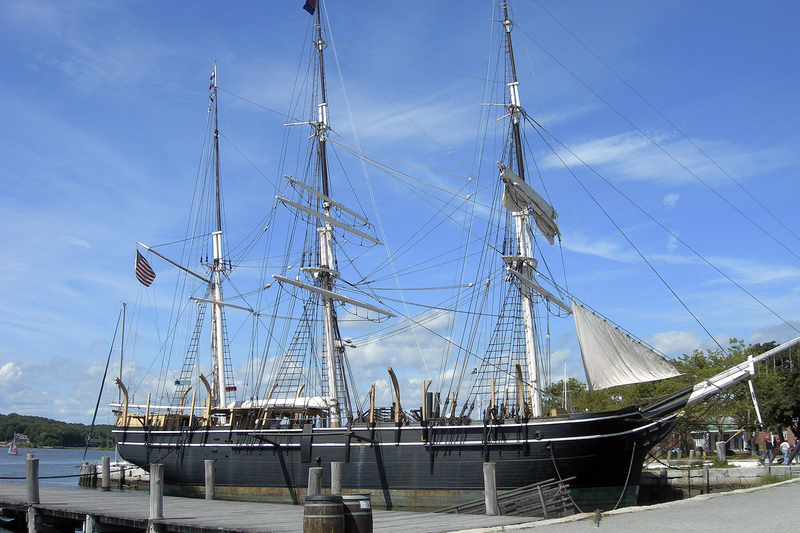 After 37 voyages across the globe transporting whalebone, oil and the occasional captain's wife (the only women who were allowed onboard), the Charles W. Morgan moored in Mystic Seaport in 1921. 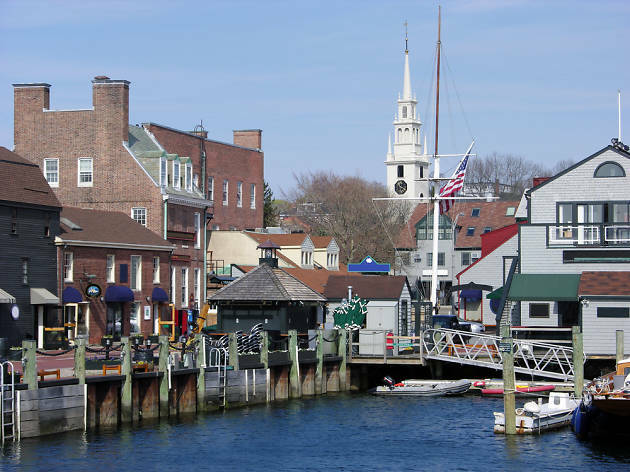 The 176-year-old vessel made an epic comeback in 2014 when she sailed from New London to Boston on a tour of the historic ports of New England. 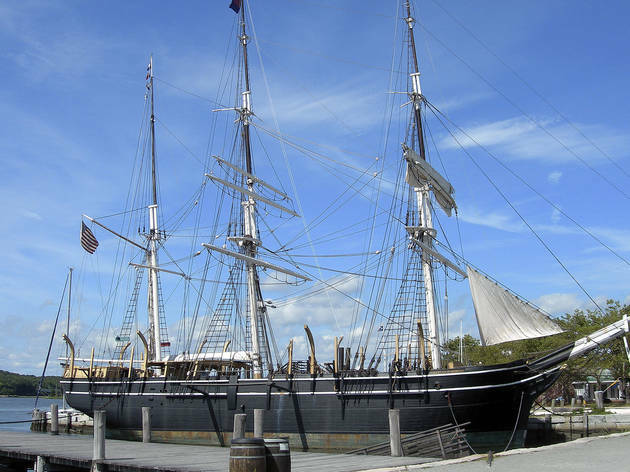 It’s the last wooden whaleship in the world, and visitors can still tour its upper and lower decks today. 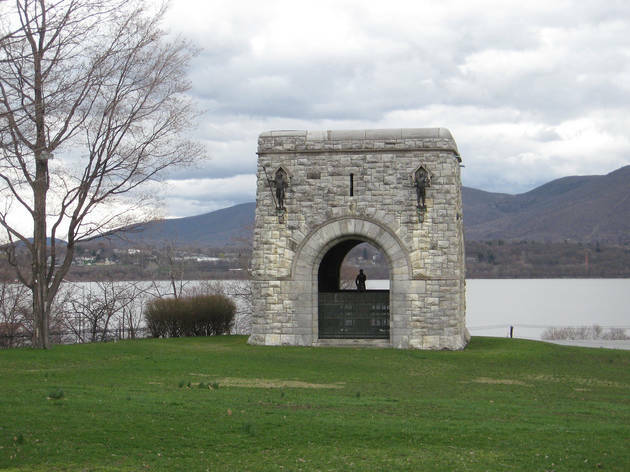 The nation’s first publicly owned historic site wasn’t the White House or the Liberty Bell or the Pennsylvania Statehouse, but Washington’s Headquarters at Newburgh. The general commandeered the Hasbrouck House from 1782 to 1783, and made some of the most crucial decisions of the war while living there. Stand in the room where he created the precursor to the Purple Heart, wrote letters that influenced the writing of the Constitution and rejected the idea of being America’s king after the war. 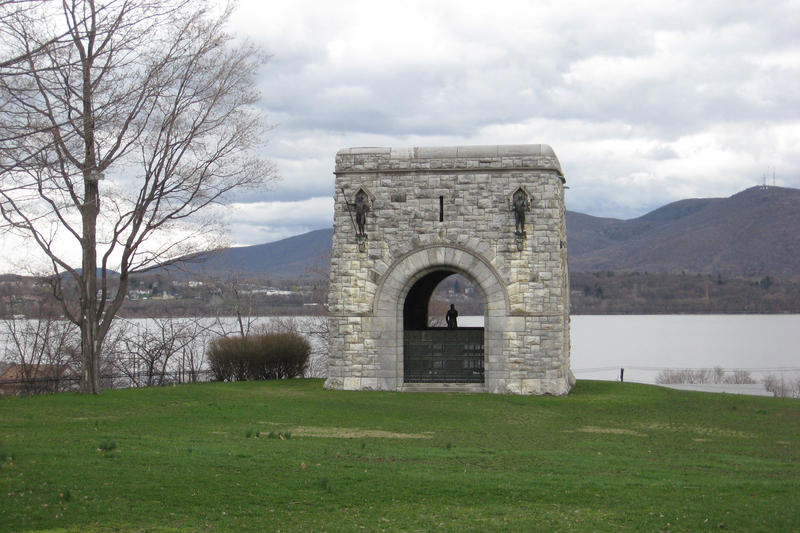 Like so many hopeful immigrants to America, the community of French Huguenots that settled in the Hudson Valley in 1677 came to this country in search of freedom of religion. The community of 1700s stone houses is now known as Historic Huguenot Street. Walk through the charming hamlet before grabbing a bite to eat in the small downtown of New Paltz. 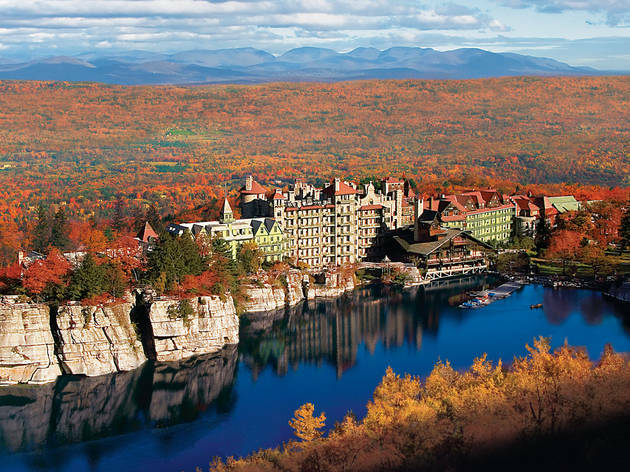 If you can afford it, stay in the tony Mohonk Mountain House, a sprawling, castle-like lodge with an award-winning spa; if that’s out of your price range, hiking through the valleys and ridges of Mohonk Preserve will have to do. 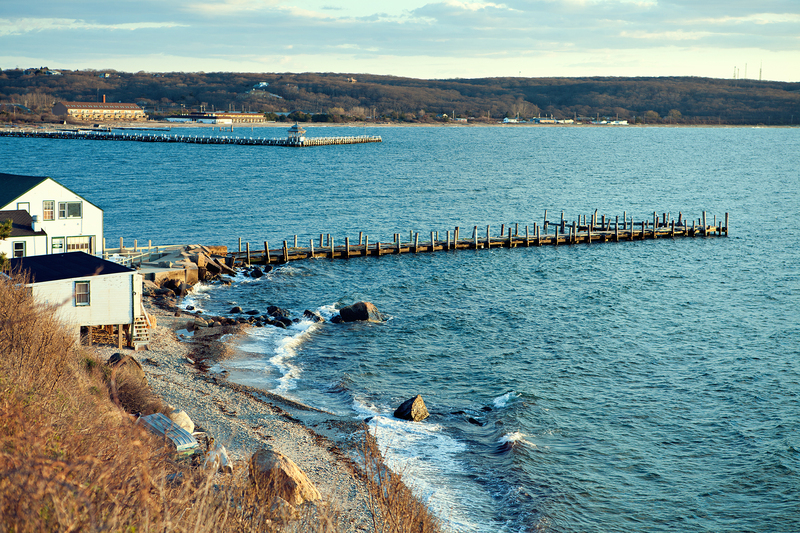 There’s more to do in this charming seaside town than just soak up the sun. 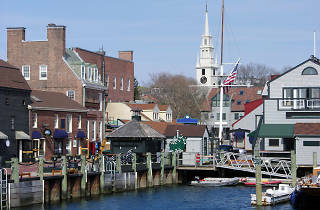 In the mid-1800s, Newport was the summer destination of choice for New York City’s upper class. Wealthy families built extravagant “cottages” along Bellevue Avenue and Ocean Drive, as Edith Wharton described in the The Age of Innocence. 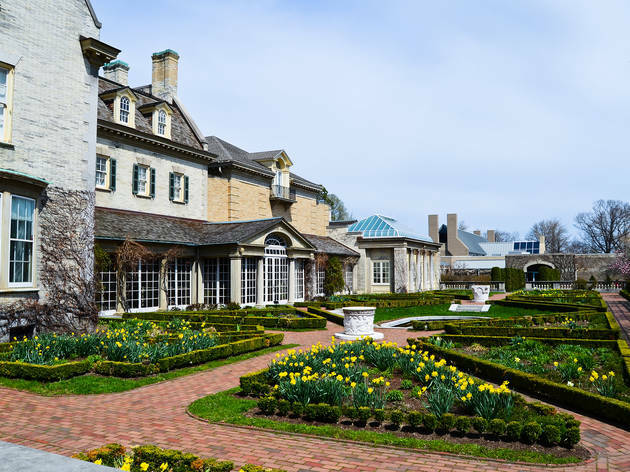 These days, architecture nerds can peep the lavish homes on a Gilded Age Mansion Trolley Tour and even walk through the Vanderbilt family escape, the Breakers Mansion. Though none of the estates allow overnight visitors, history buffs might want to seek lodging at the Rose Island Lighthouse, a 1870 harbor light listed on the Register of Historic Places. Choose between period museum rooms, the barracks, the foghorn building and the keeper’s apartment—though you have to stay for at least a week and carry out chores to do the latter. 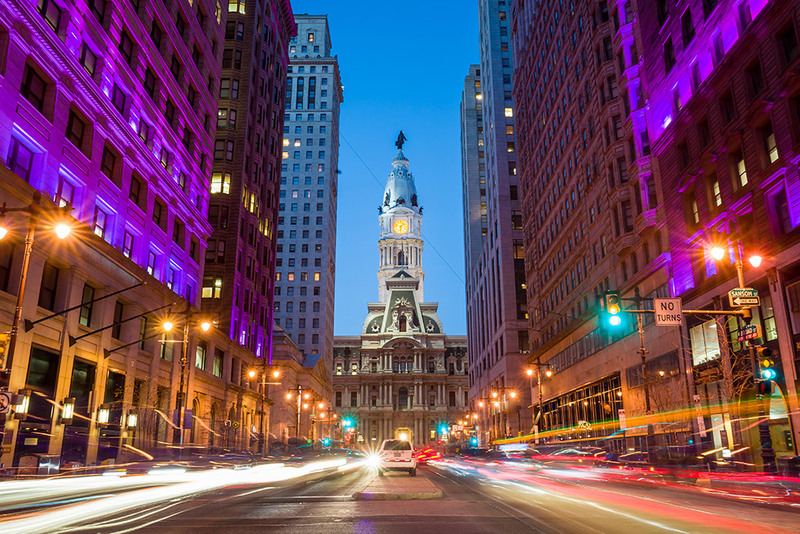 Though the City of Brotherly Love has tons of historic landmarks, it’s best known for the Liberty Bell. 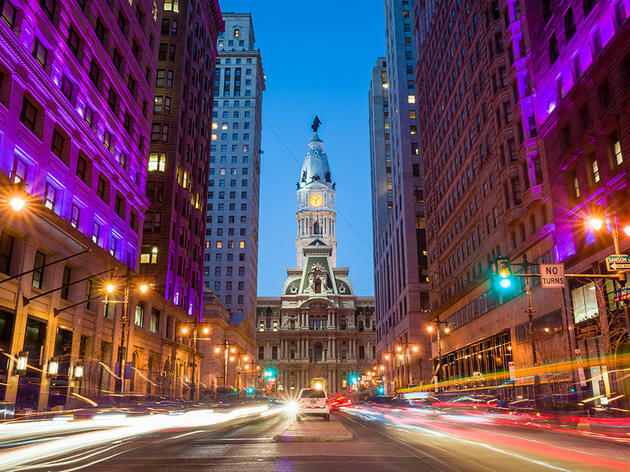 No trip to Philly would be complete without a look at the bell, so head to Independence Hall first to check out that famous crack. Next, explore the 118,000-square foot Museum of the American Revolution, the city’s newest museum. It houses more than 500 artifacts and replicas, including a tent that General Washington used during the Revolutionary War. Over on the Delaware River, the Independence Seaport Museum lets visitors peep the oldest steel warship still afloat, the cruiser Olympia. Still haven’t had your fill of history? The collection at the Philadelphia Museum of Art includes a reconstructed Japanese teahouse and an extensive collection of medieval armor. 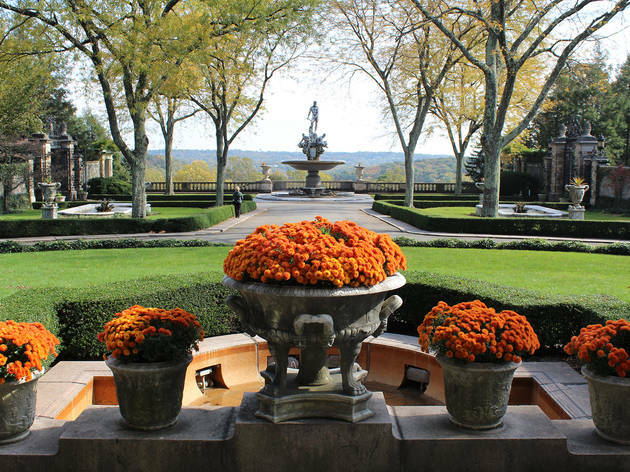 A walk among Kykuit's sprawling gardens, rose beds and classical temple is probably as close as you'll get to paradise in New York State—or to being a Rockefeller. 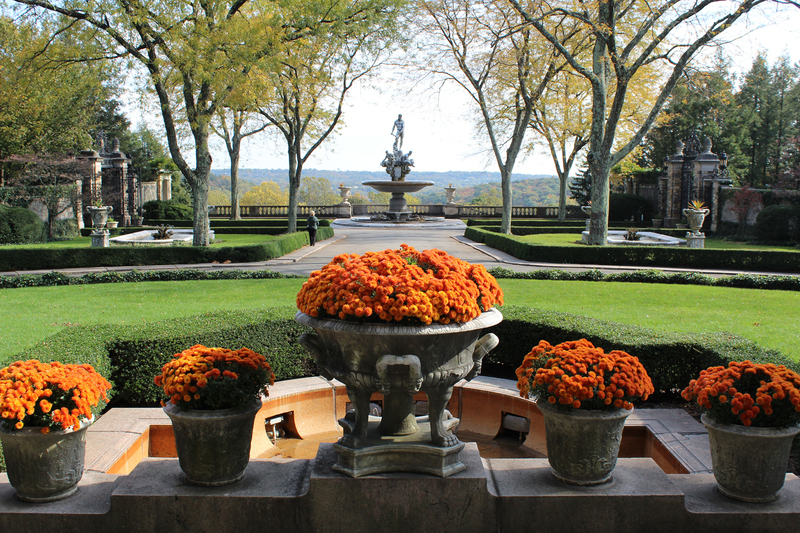 The six-story Beaux Arts mansion overlooking the Hudson River was built by John D. Rockefeller and his son, and it houses the private art collection of former governor Nelson A. Rockefeller; you'll also run into tapestries by Pablo Picasso, Isamu Noguchi and David Smith among the greenery in a portfolio influenced by MoMA's first director, Alfred Barr. A trio of significant buildings stands in the Rochester area. Legendary women’s rights reformer Susan B. Anthony called the city home for 40 years of her life, and admirers can still visit her two-story brick house today. The pioneering photographer George Eastman also lived in Rochester—modern day shutterbugs know him as the founder of the Eastman Kodak Company. 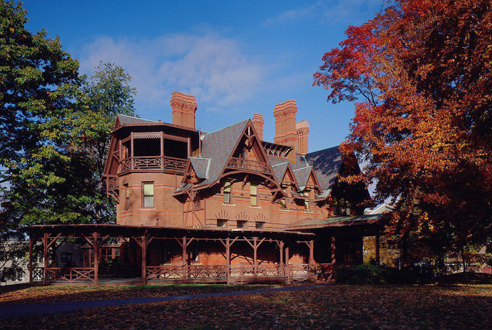 Visit his Colonial Revival mansion and peruse the exhibits on modern photography. Twenty miles away in Farmington, you’ll find the 1816 Quaker Meeting House. Quakers from western New York gathered here each year for the Genesee Yearly Meeting of Friends, where they banded together to promote Native American rights, women’s rights and the abolitionist movement.